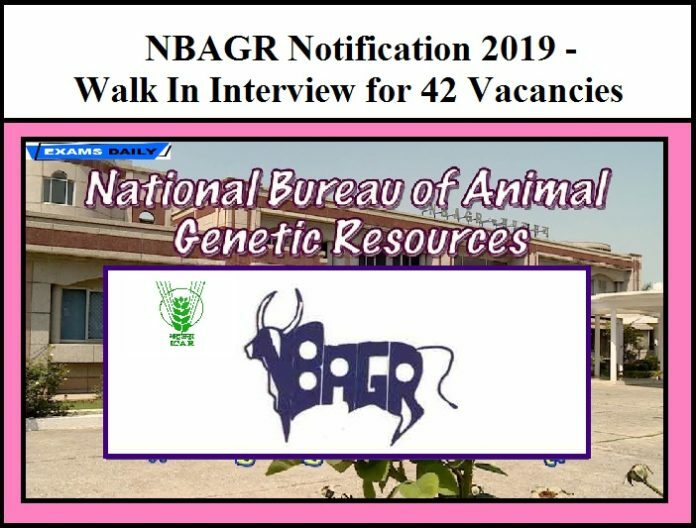 National Bureau Animal Genetic Resources (NBAGR) Rohtak, is going to conduct Walk In Interview for the Post of 42 – Enumerators / Milk Recorders and Supervisors on under bi-lateral contract Basis of 12 months. The Walk In Interview will be held on 24.04.2019 at ( 10.30 AM). Enumerators/ Milk Recorders 40 Essential: Candidates should have passed Secondary Standard or equivalent examination from a recognized Board or University. applications, preliminary knowledge of Hindi, English and Regional language. Supervisors 02 Essential: Candidates should have completed a Degree in any discipline from a recognized University or institution. 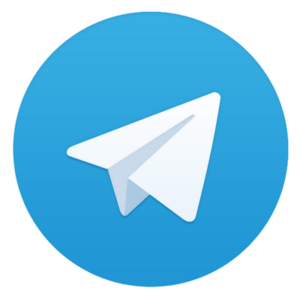 applications and knowledge of Hindi, English and Regional language. How to Apply :Eligible and interested candidates may attend Walk-In-Interview on the dates as indicated against each Project/Scheme along with original certificates and typed bio-data with one set of attested copies of each of their certificates with passport size photograph and original documents for verification. Candidates can attend the Walk In Interview will be held on 24-04-2019 at (10.30 AM) below the Address. Note: All eligible candidates are advised to be present at least 30 minutes before scheduled time on the date of interview for completing necessary formalities. Canvassing in any form will disqualify the candidates.